Sheet masks are so much more than a skincare product—they're calming, they're Instagram fodder, they're a girl's-night-in activity… generally speaking, for just a few dollars a piece, they're the type of photogenic indulgence we crave in a social media-heavy, stressful climate. Over the past few years, sheet mask culture has exploded and is projected to steadily increase: According to statistics website Statista, in 2018, the global sheet mask market was estimated to be valued at about 282.8 million USD and is forecasted to reach 551.3 million dollars by 2026. South Korea, the genesis of sheet masks, is still the top producer (41% of the market), with China next in line at 22% and the U.S. only responsible for 2%. Comparatively, we may not be producing as many masks on U.S. soil, but stores and brands are certainly buying en masse from Asian companies—it seems like everywhere you turn, a sheet mask is available for purchase (at Ulta, at H&M, at the gas station… ). Your ROI is impressive too—a mask from H&M is $4, and afterward, your skin is noticeably more dewy, fresh, and glowing than you were pre-mask. What you may be surprised to know, though, is that the smooth, supple complexion you get after sheet-masking comes at much more of a cost than a few George Washingtons. A few years back, a south Chinese publication reported on the use of steroids in sheet masks, specifically glucocorticoid, a topical used to treat skin inflammation and allergies. Through continued use, the skin may become dependent on the steroid, which could lead to allergies, inflammation, pimples and expansion of capillaries once you stop using it. And considering how often we use them (some people tout using a sheet mask every day), it's easy for that dependency to build up. So why are brands using steroids in their sheet masks in the first place? Turns out they offer immediate positive results. 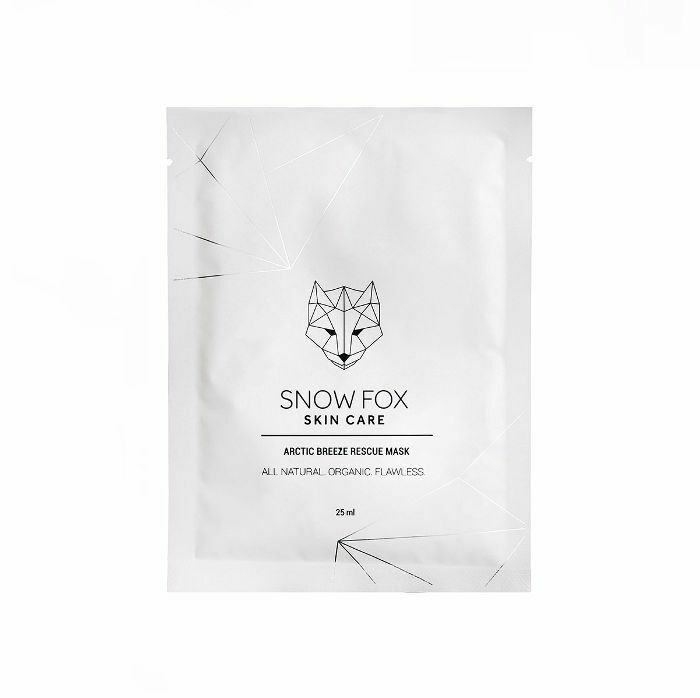 "Steroids act fast and give visible results on skin immediately, tricking customers into thinking that these are high performance products," explains Phoebe Song, founder of Snow Fox skincare. "The brands are not named due to the ongoing investigation by authorities, but according to the Chinese FDA, 1 in 4 sheet masks contain banned steroids (glucocorticoid). The most frightening part of all this is that it only takes two weeks for users to develop dependency." 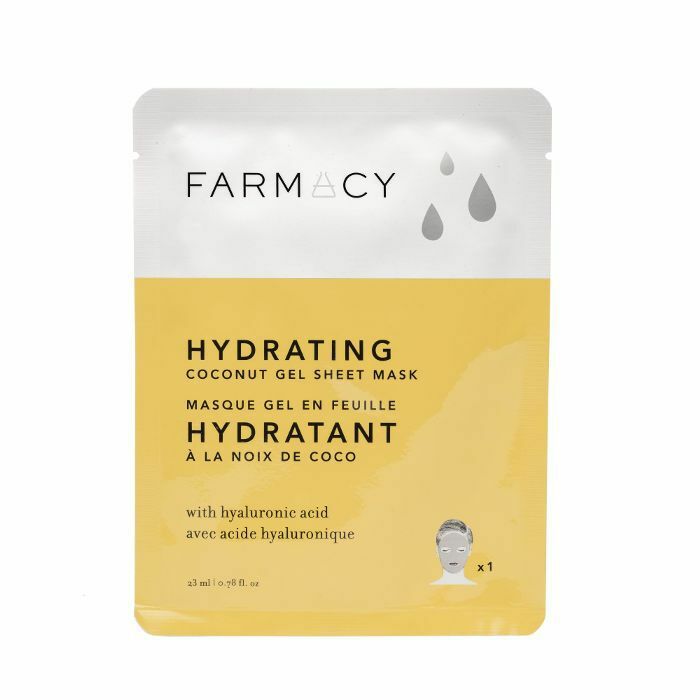 Despite being a banned ingredient, it's confusing, then, that glucocorticoid is still sneaking its way into sheet masks. But because of the mass amount of masks that are produced on a daily basis, authorities simply can't keep up with production. "Because sheet masking is a staple of Asian skincare, there is a ton of increasing demand each year, with producers scrambling to make as much volume as possible," says Song. "Banned ingredients are definitely not allowed and Asian authorities are trying their best to regulate cosmetics and beauty products, but it is very difficult to test every single item each day due to the sheer volume of manufacturers. Regulatory bodies are inundated, and sometimes, brands go as far as to mislabel ingredients—even big corporate brands. Using harmful ingredients in skincare isn't a shocking revelation—it's happening every day here in the States. And according to Song, the U.S. is guilty of putting steroids in its products as well. "I've definitely seen them in the U.S., but not so much in sheet masks, more so in serums and creams," she says. "I've also seen hydro-cortisol (another steroid) which surprised me as I thought it would be stricter in the U.S. So what else should you look out for in your sheet masks? “Steroids aside (avoid anything that sounds like corticoid, cortisol, etc), I've seen ones with lots of perfuming agents such as citral or harsh preservatives like denatured alcohol etc.," says Song. "I've also seen masks with very little active ingredients (usually the cheap ones), where it's mainly just glycerin, fragrance and water. If a mask retails at $2-4 USD, you can imagine the costs they need to make a margin.” Plus, there was that whole exposé written by Racked where the site revealed that sheet masks are being packaged using at-home labor in Korea in unsanitary conditions by workers who aren't wearing gloves, meaning you're getting bacteria and other debris in your skincare. 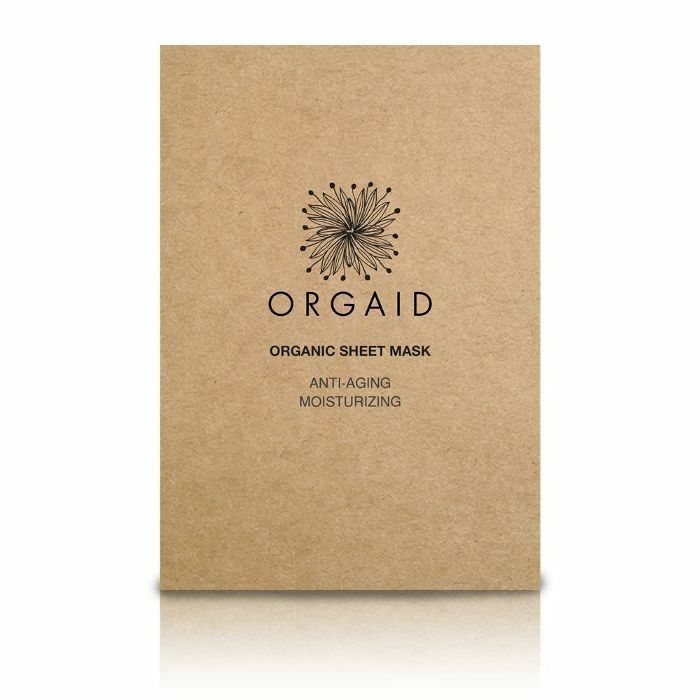 Moral of the story: Cheaper isn't always better, especially when it comes to caring for the largest organ in the body (your skin), and researching the company that makes your product as well as vetting the ingredient list is imperative, whether it's a sheet mask or any skincare product. Shop some of our favorite clean sheet masks below. Up next: 9 beauty ingredients that are banned overseas (but legal in the U.S.).